ISNAD BILGILI, ALI , HANEDAN, BASAK . "IMPORTANCE OF ECHINOCOCCOSIS CONCERNING ANIMAL AND HUMAN HEALTH, PRESENT CONDITION, AND SOLUTION PROPOSALS IN TURKEY". 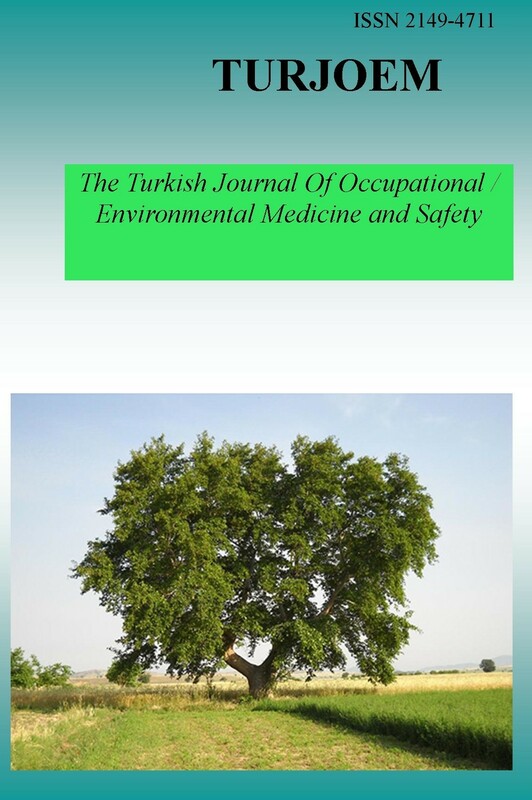 The Turkish Journal Of Occupational / Environmental Medicine and Safety 3 / 1 (February 2018): 2-2.